← Are There No Hard Limits on Financial Finagling? As you may have heard, police and Swat teams in Ferguson, Missouri have fired tear gas and rubber bullets at peaceful protesters, and outlawed peaceful assembly. Police are also using stun grenades and ear-damaging military sound cannons against peaceful protesters. Reporters have been told to turn off their cameras. And a no-fly zone was established above Ferguson in order to keep news helicopters away. A state senator was teargassed along with protesters. Images & reports out of #Ferguson are frightening. Is this a war zone or a US city? 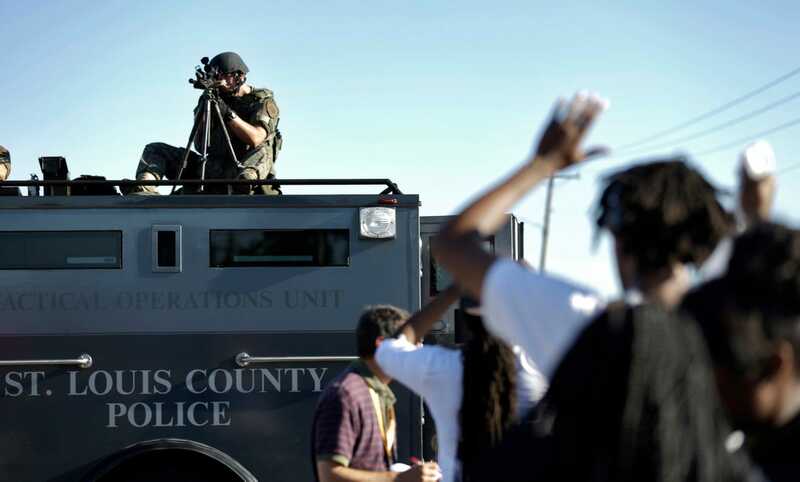 Gov’t escalates tensions w/military equipment & tactics. What’s really going on? And how did we get here? 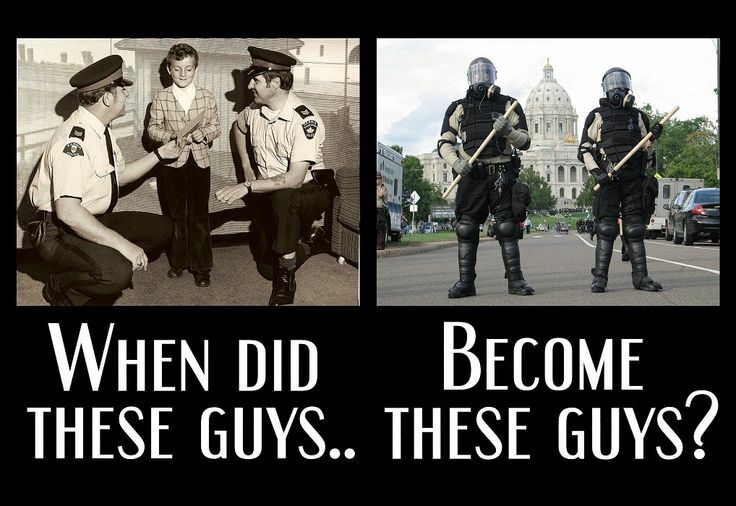 Indeed – especially since police brutality against protesters has been so blatant in recent months, while no top bank executives have been prosecuted – many Americans believe that the police are protecting the bankers whose fraud brought down the economy instead of the American people …. Journalists are considered terrorists in modern America.